1. 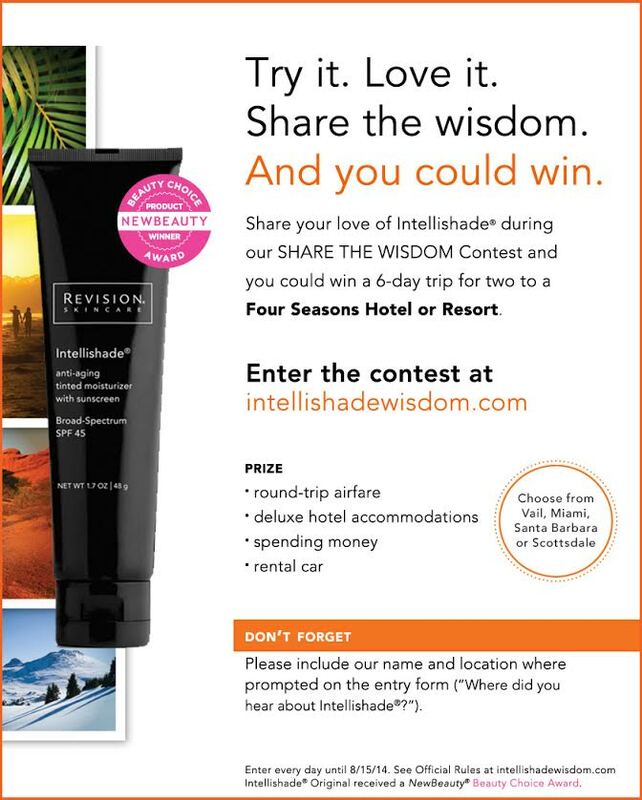 Upload a photo of yourself with Intellishade and tell us in 50 words or less why you love it. The entry with the most creative photo and caption will win. 2. Entrants must have a Facebook account in order to enter. 3. Consumers can enter every day until 8/15/14. 4. The contest will feature a Facebook gallery that displays the photos and captions of all entrants. The gallery is now LIVE so sign up today! ← SLPS Kick-off to Summer Event! Used samples given on visit at the Columbia, Md location. Like the results. Will purchase item. Like the fresh look all day without need for touchup. Feels great on skin. and two weeks later l while out of two town. I ripped almost all of my stiches out . We call him and he met us at his office and put me back together. He did not want me to go to the ER so he came in on a Sunday to take care of me. So from the smallest thing to a full body lift you will never regret having Dr.Nguyen as a Doctor. He cares about people before and after . Thank you so much for all your kindess and great work. Introducing the newly redesigned Brilliant Distinctions mobile app! **Spooks & Sparkles** BIGGEST EVENT OF THE YEAR!!! Curious about a Breast Lift?